ICICI Bank announced the launch of a work-from-home programme to prevent women employees from dropping out of its workforce. The company has deployed face recognition technology to facilitate women to work from home and provide access to the bank’s core banking servers under. The programme iWork@ home will enable almost every non-customer facing task to be done from home. The platform is designed not only to recognise the employees face; it also logs her out if she leaves her seat or if another face appears within range of the camera. The technology has been developed by ICICI Bank in collaboration with IIT Delhi. 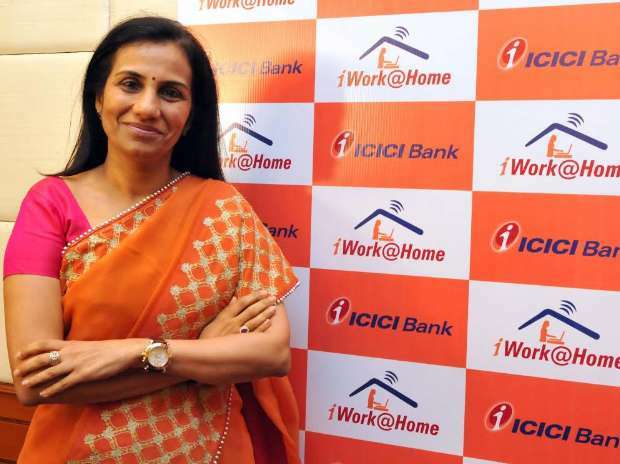 Chanda Kochhar, Managing Director and CEO, ICICI Bank said that an internal survey showed that women leave the organisation largely do so on account of childcare, maternity, or because of long commuting.